Happy National Donut Day, nurses! 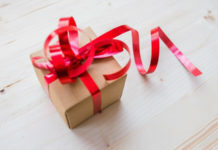 To celebrate this fun holiday, we’ve prepared an awesome list of the best donut gifts for all you sweet-toothed nurses. 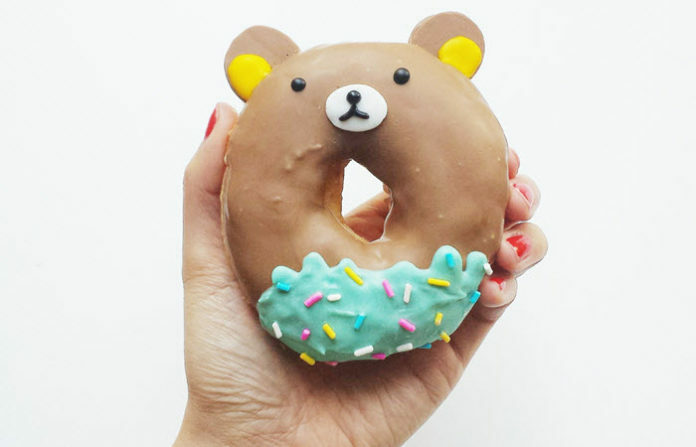 This donut pillow comes in pink and chocolate frosting. It may look ghastly to some but for those who’ve purchased this donut pillow, the raves are in for the durable material, how soft and squishy it is, and how nice it looks. Your giftee will surely get a lot of nice compliments for this donut pillow. 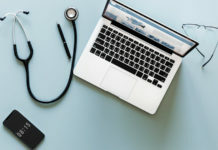 Also, though not its intended use, some people have been using it for post-surgery or for those with bruised tailbones. Not gonna lie. 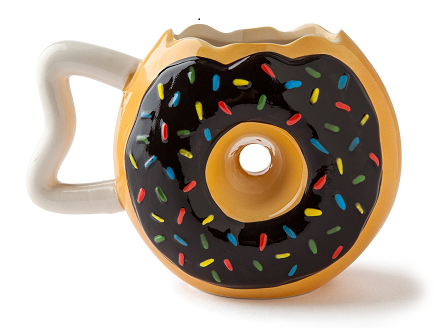 This donut mug is a bit hard to drink from due to the jagged mouth and the small handle. Still, people who’ve bought this donut mug love it. They love the unique design and the sturdy construction. 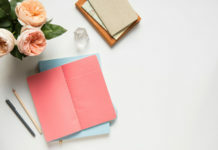 This donut mug usually ends up as a decorative piece or a pen holder on a desk. It’s the perfect conversation starter. 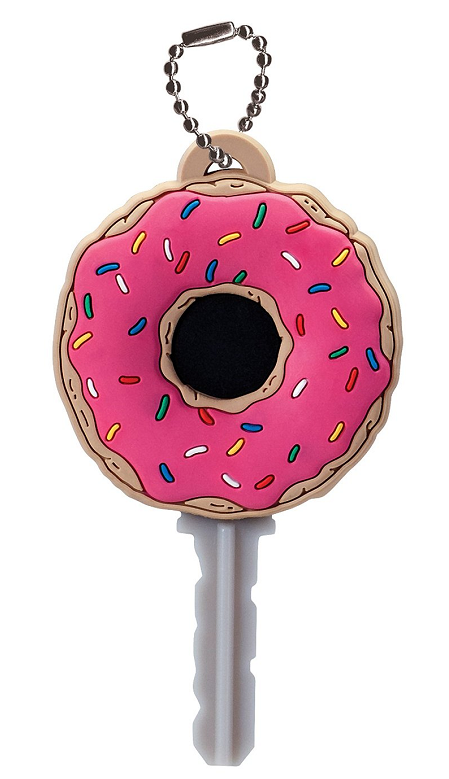 Get reminded how yummy donuts are (and how much you want one) every time you open a door with this cute donut key holder. It’s a bit bigger than the normal key holders but that just makes it easy to find amongst all your other things. It is also said to have excellent grip so it keeps keys in place very well. These get an amazing PERFECT rating of 5 stars on Amazon. These are quality socks for a really affordable price point. 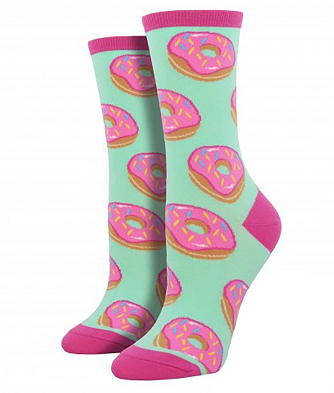 Go crazy with these donut socks and have happy feet throughout the day! 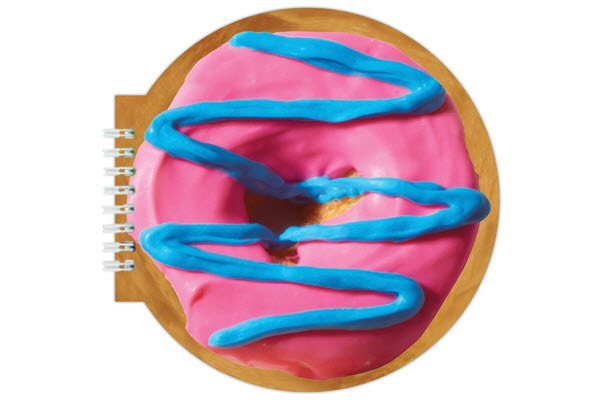 Though this won’t do as a classroom notebook, this is a cute little souvenir gift for National Donuts Day where your lucky giftee can jot down quick lists, thoughts, reminders, and ideas. 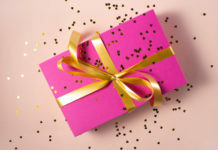 Just don’t give this (or some of the other donut gifts on this list) to a friend who’s on a diet! 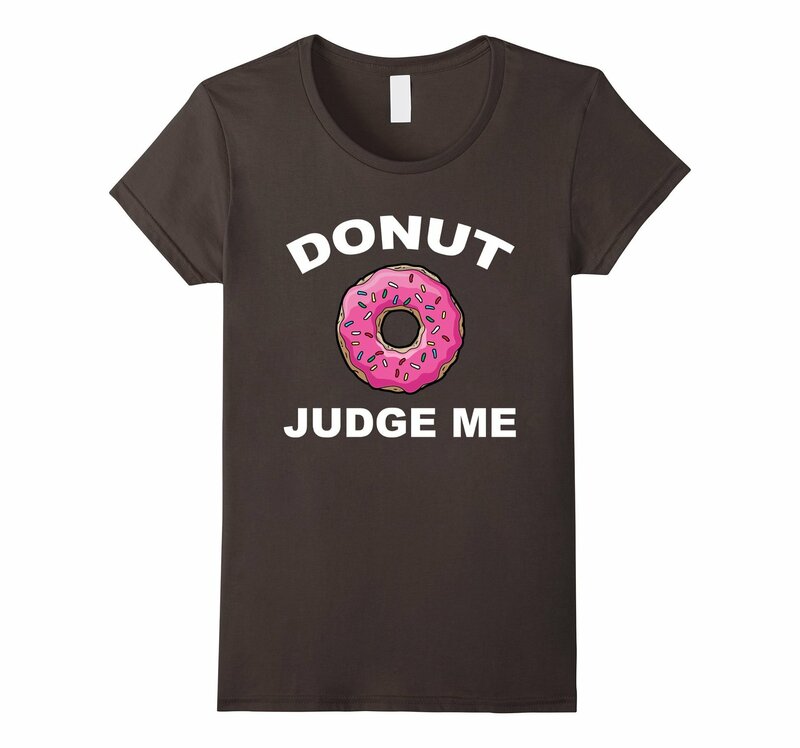 Gift this pun-y donut shirt to a colleague or fellow nurse with a sense of humor. 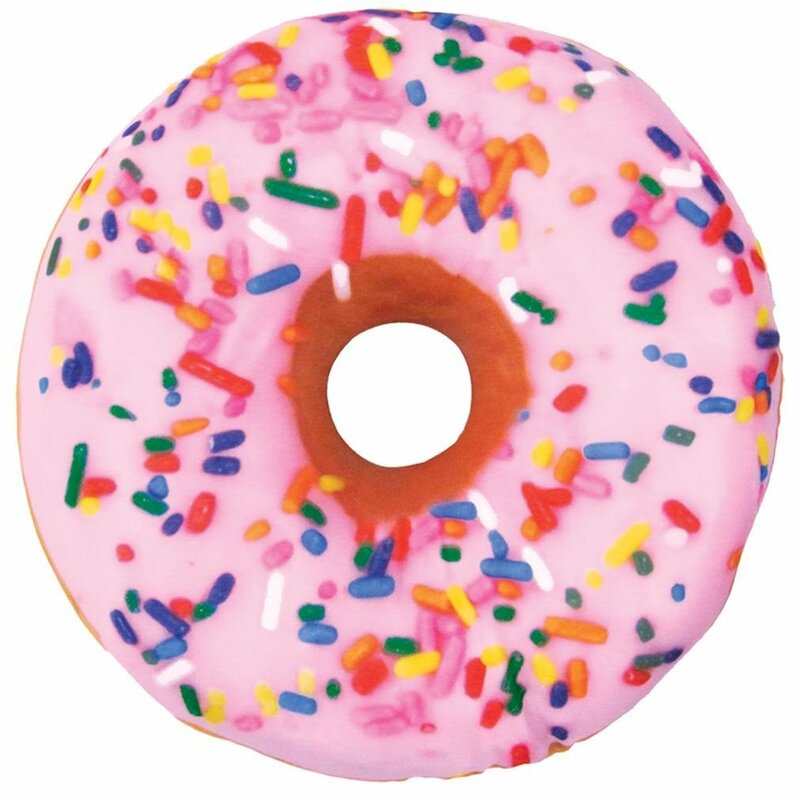 Don’t you think the pink donut with the sprinkles is cute? We love the Jansport brand for its affordable price point and reputation for durability. 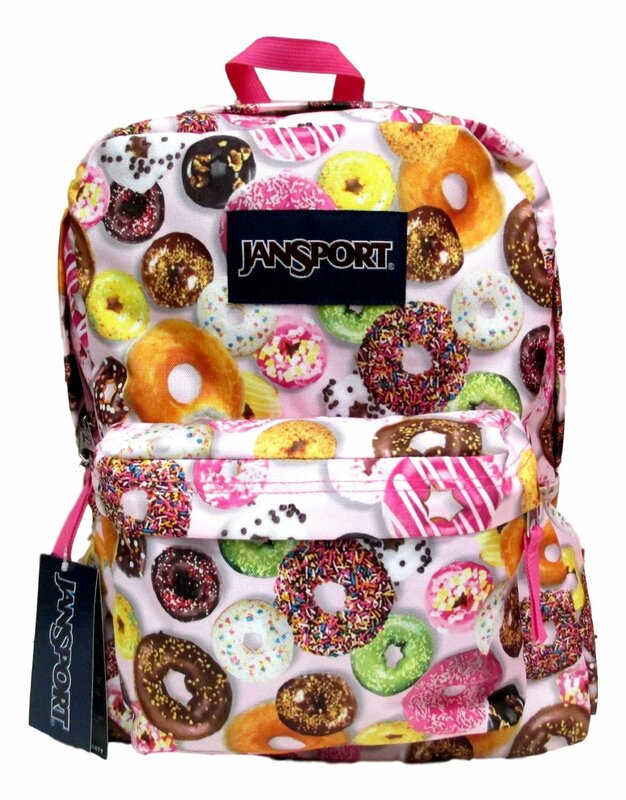 But a donut backpack? That’s even harder to resist! For a while there, we weren’t sure whether it was cereal in milk but yeah, these are definitely donuts in a colorful array of colors and flavors. 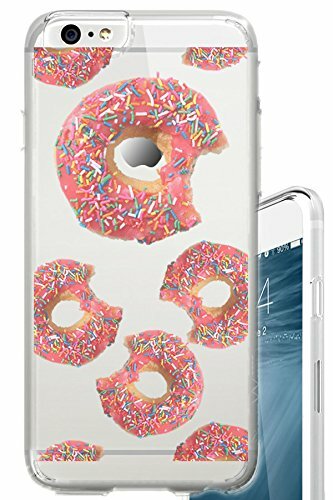 We’re throwing in this cute donut cellphone case. 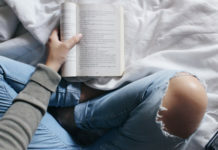 Somebody’s been taking bites and that just might be us! Celebrate National Donut Day with these cute donut sunglasses. The design is inspired by a pink donut with sprinkles. 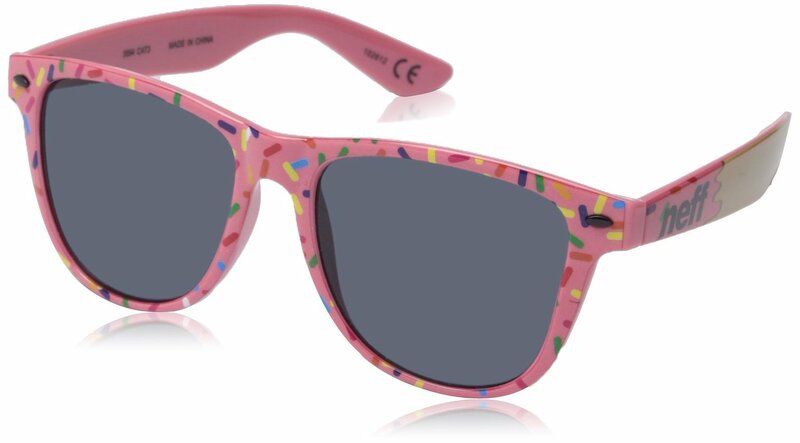 These donut sunglasses will go well with any outfit and are perfect for any fun day or gimmick. 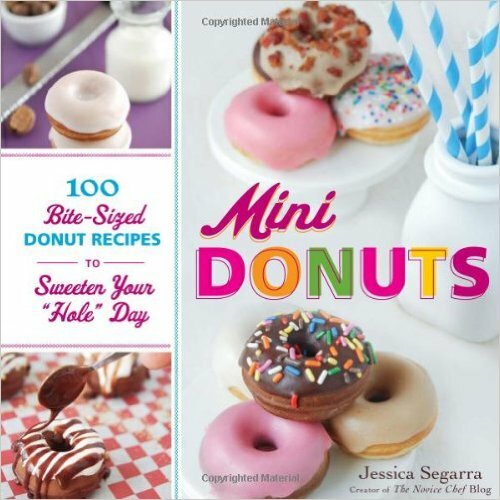 Did you enjoy checking out our pick of donut gifts? Happy National Donut Day, nurses! Hope you had a fun one!